Thanks Texas Roadhouse for Another Successful Fundraiser! 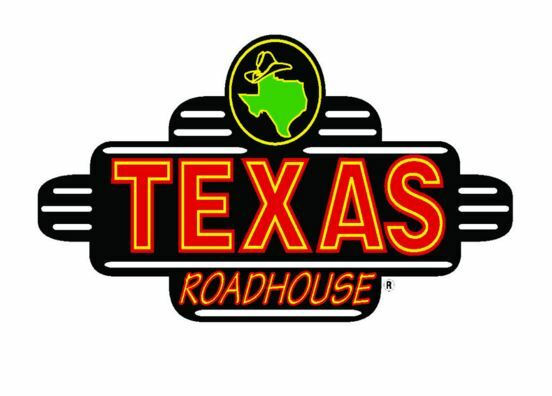 Thanks to all for the impressive results from the Texas Roadhouse fundraiser! The management at the Texas Roadhouse in Bensalem, Pennsylvania informed us that it was the second best fundraising event the restaurant has had at that location to date! Your support means so much to us and we are grateful for our outstanding volunteers and all those who helped.